Facility hygiene has a lot going for it right now. 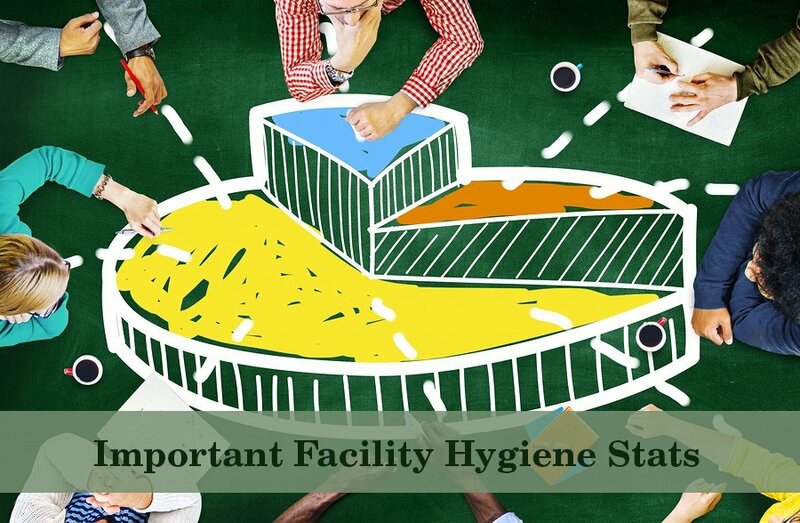 Facility hygiene statistical research has linked a company’s cleanliness with its ability to attract new customers. A recent retail consumer study by MARC Research and National In-Store has proven that 14% of consumers said that they would stop visiting a facility if it was not as clean as they would like. Be honest. Your business is not as clean as it could be, and that’s not okay. Hygiene tends to drop to the bottom of the list when your company is struggling to make sales. The irony is that basic hygiene may be the reason why your foot traffic has plummeted over the years. 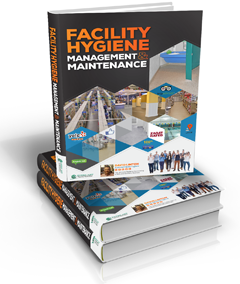 Facility hygiene and management is more of a science than an art. Whole industries have sprung up around making public areas clean and safe. With money as tight as it is and debt crippling the cash flow of most people in the country, customers have become less forgiving about hygiene in general. When they go out and spend their money, they expect a great experience. At the very top (not the bottom!) of the list is cleanliness. If this single factor is missing, your customers will not be happy. Proctor & Gamble has found that 85% of cleaning professionals in the food and hospitality industry are being forced to “do more with less.” That leaves enormous opportunity for smaller, ambitious companies to step in and provide that exceptional level of “clean” that was once so normal that it did not even make any prioritized list in business.